1 : 8324000 Hammond, C.S. 1 : 7600000 Buchon, J. A. C.; Carey, H. C.; Lea, I. 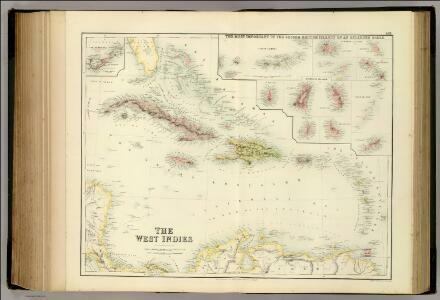 The Antilles or West-India Islands. West Indies, Cuba, Hayti, and Jamaica. Publisher: Fullarton, A. & Co.